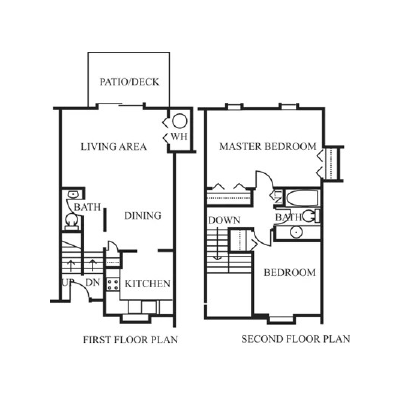 Seize your chance to live in one of the premier apartment communities in Windsor, CT. Picture coming home every day to the warm embrace of 88 acres of landscaped riverfront, comfortable homes, and thoughtful amenities tailored to enhance your life. 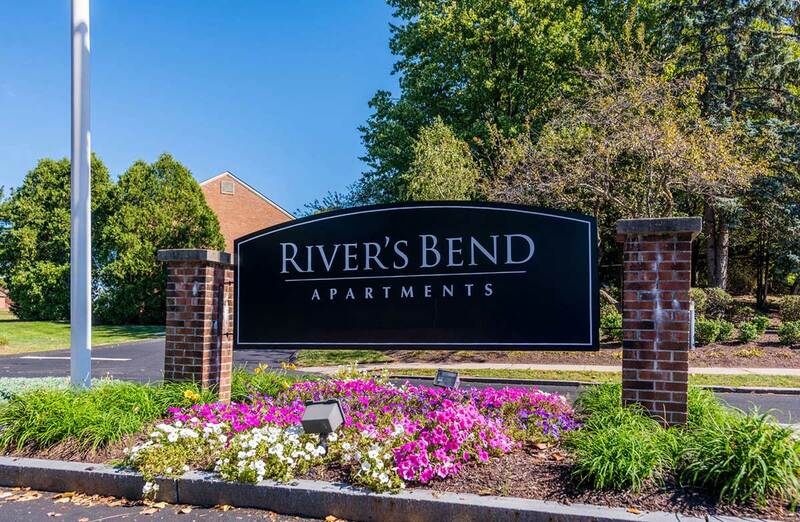 With easy access to Poquonock Avenue and I-91, River’s Bend Apartments is just minutes away from Prudential Financial and other major-area employers, as well as all of the shopping, dining, and entertainment that nearby Hartford has to offer. 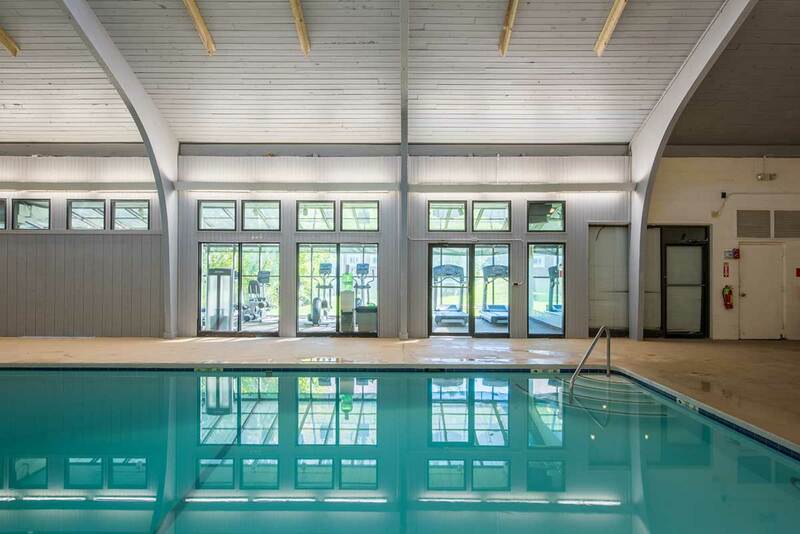 River’s Bend Apartments in Windsor, Connecticut sits on a gorgeous 88-acre riverfront. The open spaces, quiet walkways, and picnic spaces add to the comfortable small-town atmosphere. 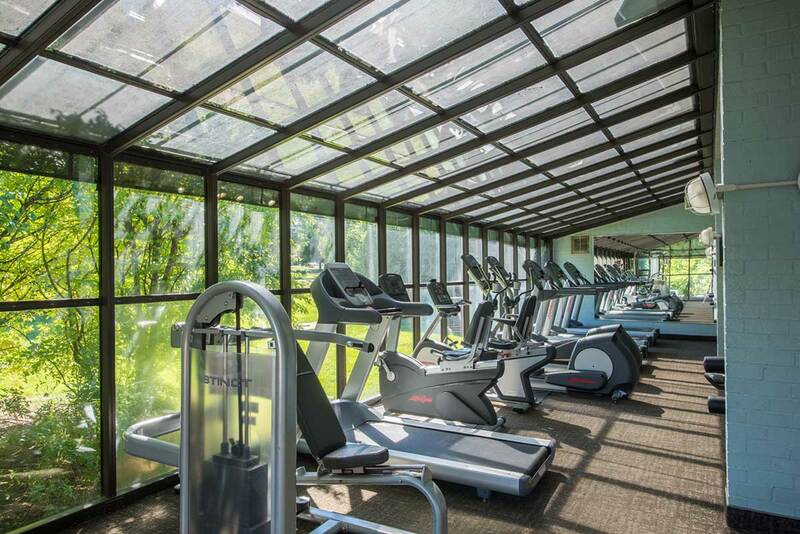 Relax in the heated indoor pool or enjoy the warm sunny days in the resort-style outdoor pool. 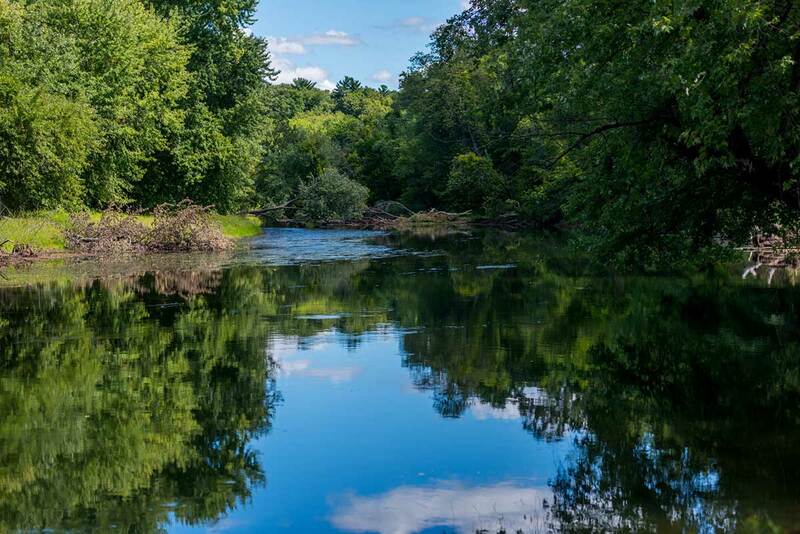 Farmington River Park is right next door and is a favorite amongst our residents. Last but certainly not least, our central location is close to a collection of fine dining, arts, and entertainment spots. 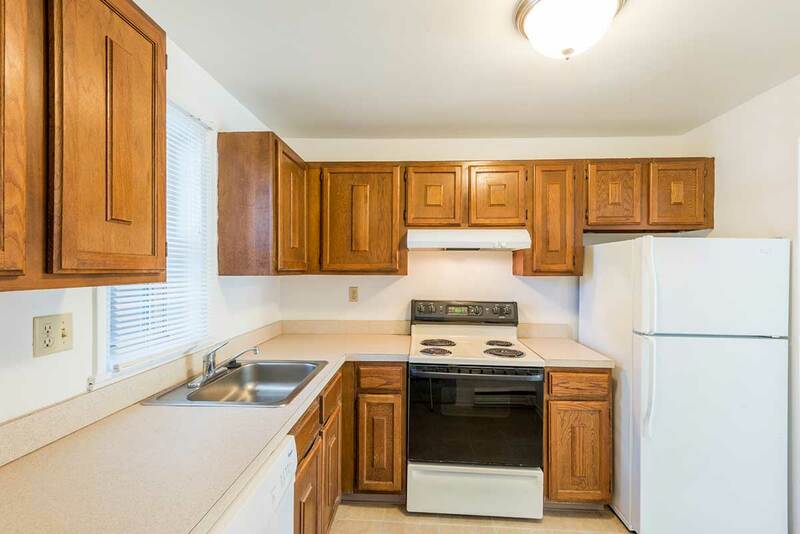 You’ll find all the comforts of home here at River’s Bend Apartments. Within walking distance of a supermarket, dry cleaners, coffee shop, several restaurants, nail/hair salons and banks. We are conveniently close to major highways & the City of Hartford. 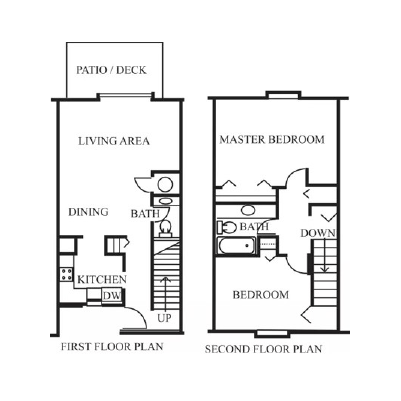 Our unique one and two-bedroom floor plans were designed with your comfort and convenience in mind. 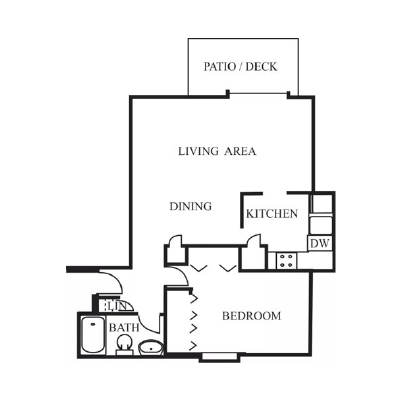 We offer apartment living in a community unlike any other. 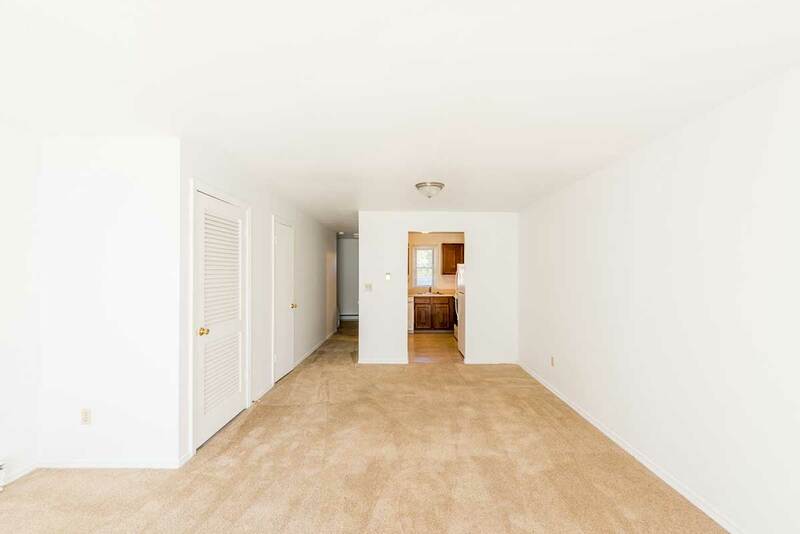 Each apartment home features wall to wall carpeting, an all-electric gourmet kitchen, dishwasher, air conditioning, and laundry facilities on-site. 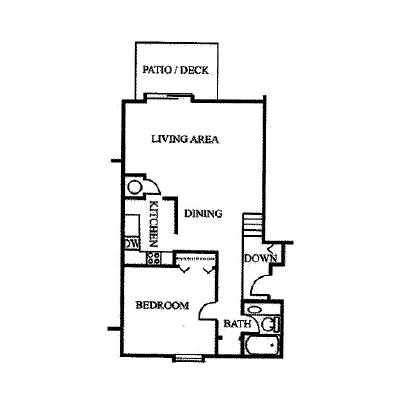 Our apartment homes offer you distinctive style and incredible comfort in a relaxing setting.